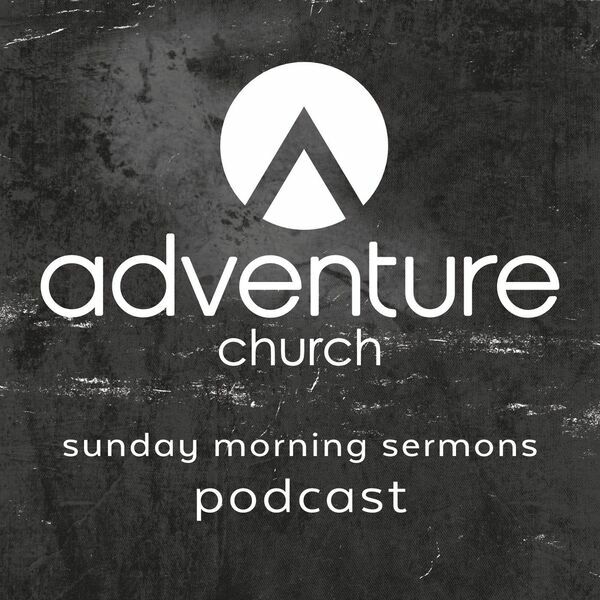 Adventure Church Podcast - All Things New: Is Your Life Kosher? All Things New: Is Your Life Kosher? Drawing upon the kosher laws of his Jewish heritage and history, Pastor Ira Popper relates the idea of “being Kosher” to living our lives in a way that is Kosher, a lifestyle, which is still relevant for today as we are immersed in an ever-changing culture.